Standing out from the crowd just got easier! Printed caps are the best way to tag team members at a corporate event or brighten up a family get together with ease. 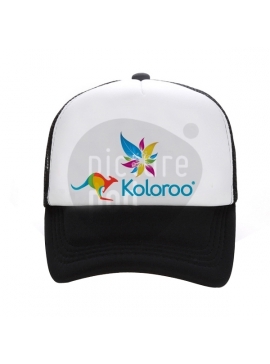 Whether you are looking to promote your brand at an event or just promoting yourself, we have you covered every step of the way with Picture POD customized cap printing. Choose the type of cap that goes with your style and upload your image, logos or text and Picture POD will bring it to life.